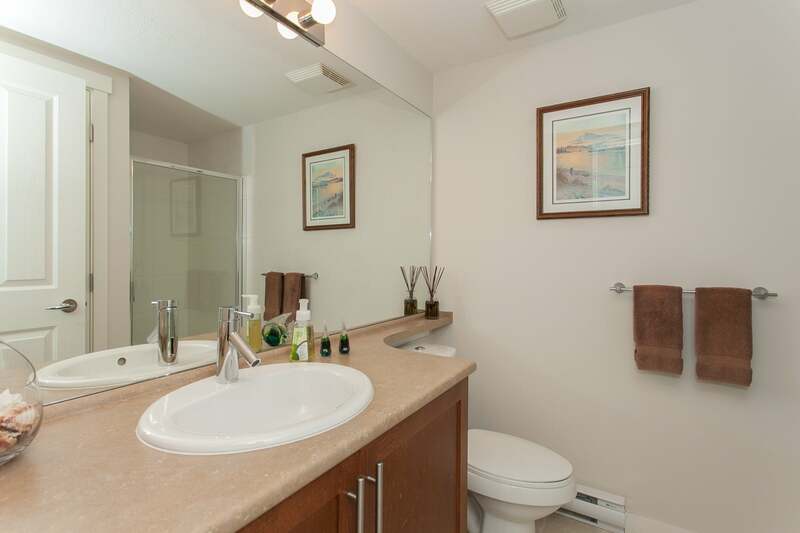 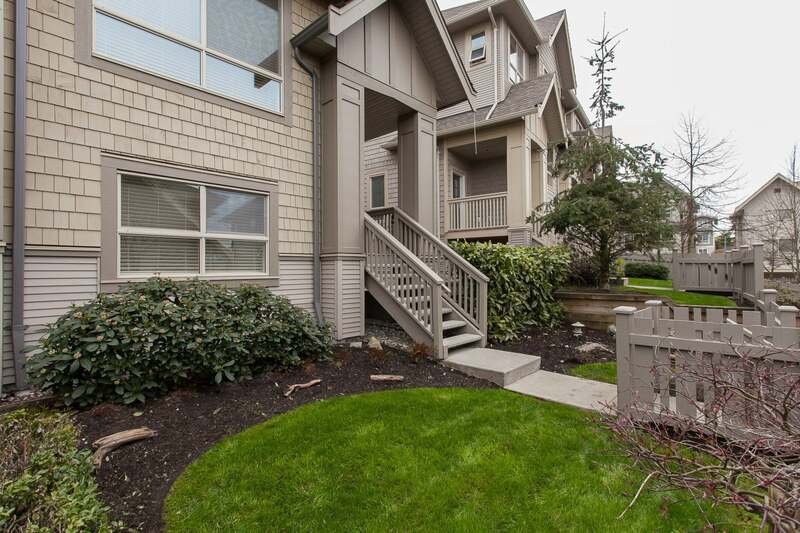 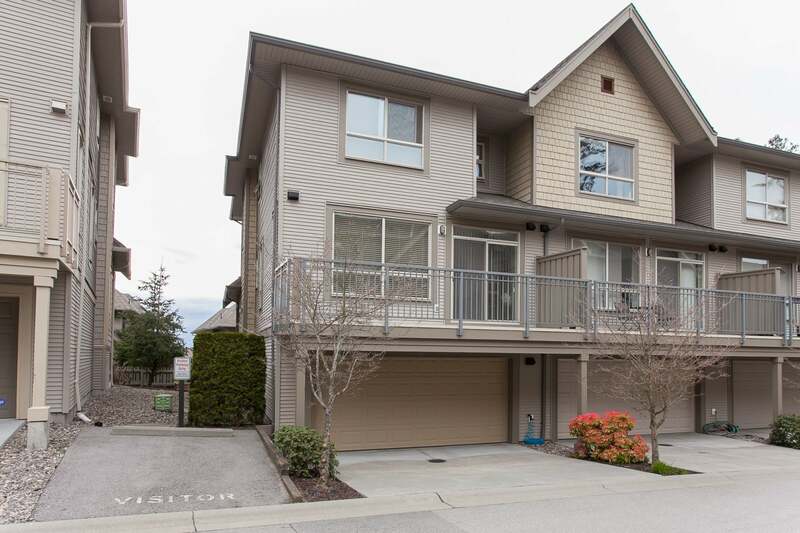 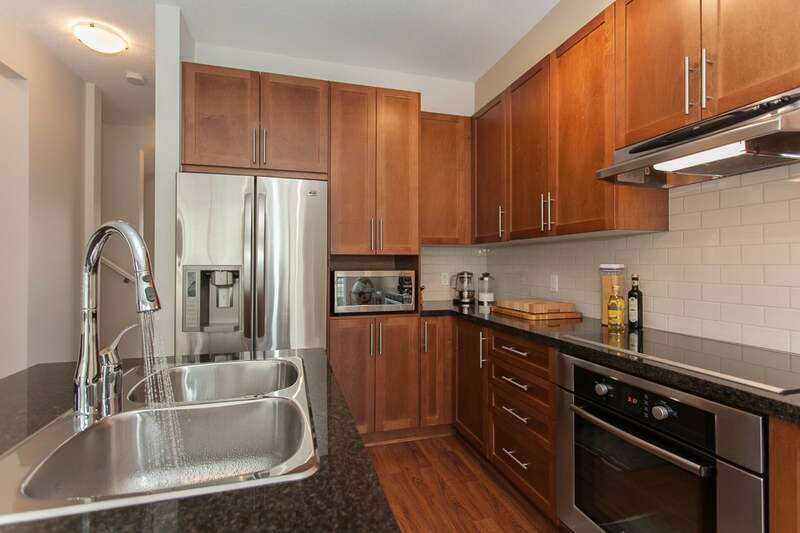 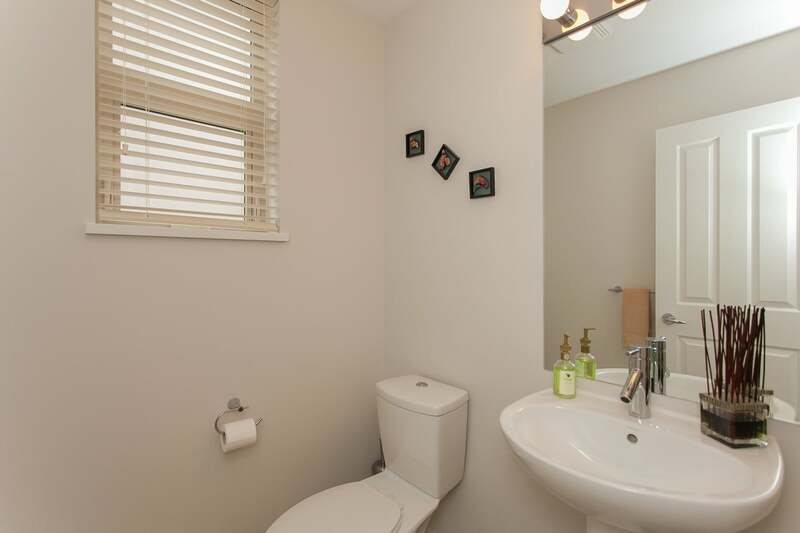 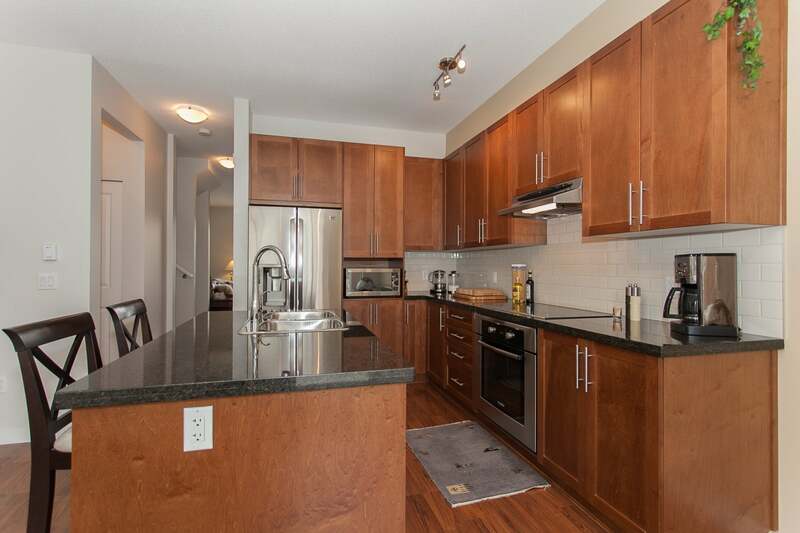 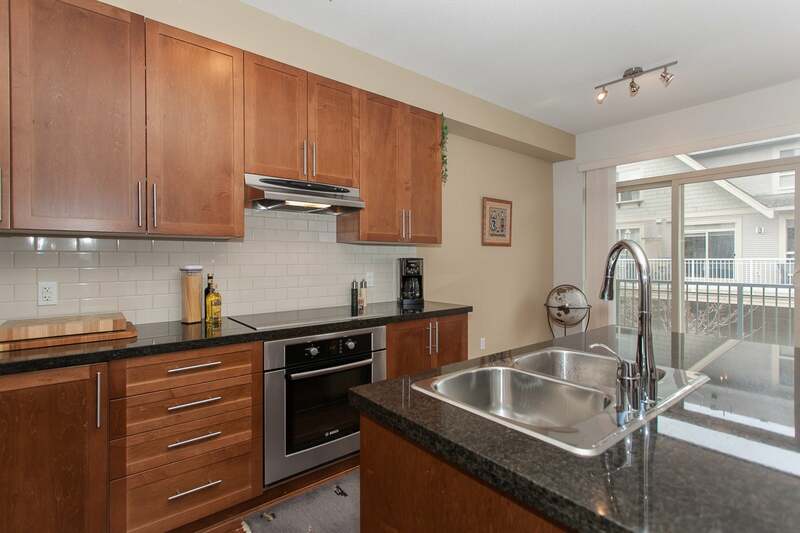 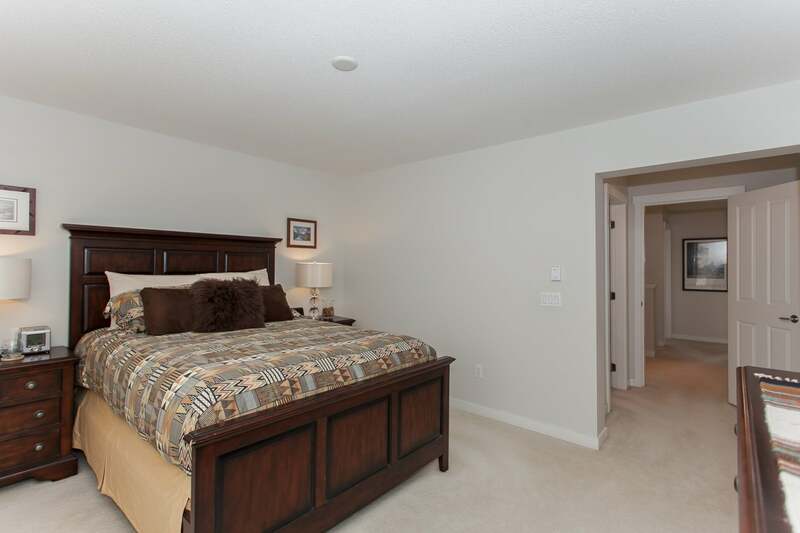 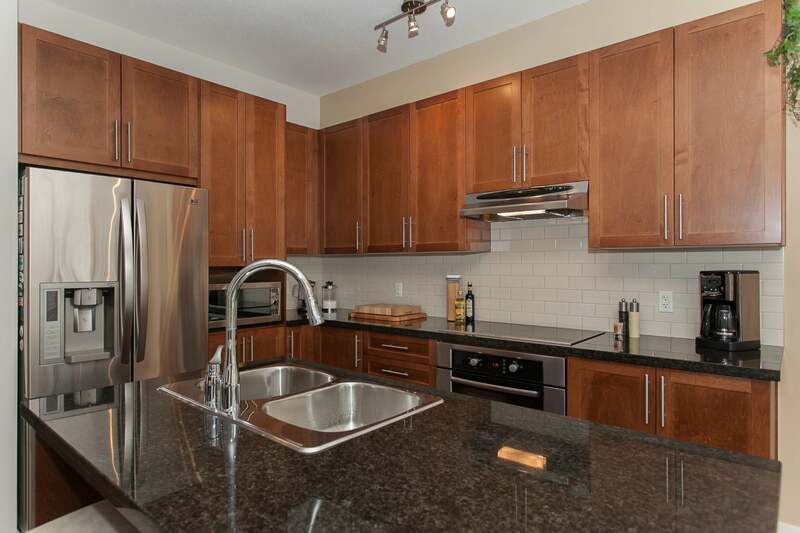 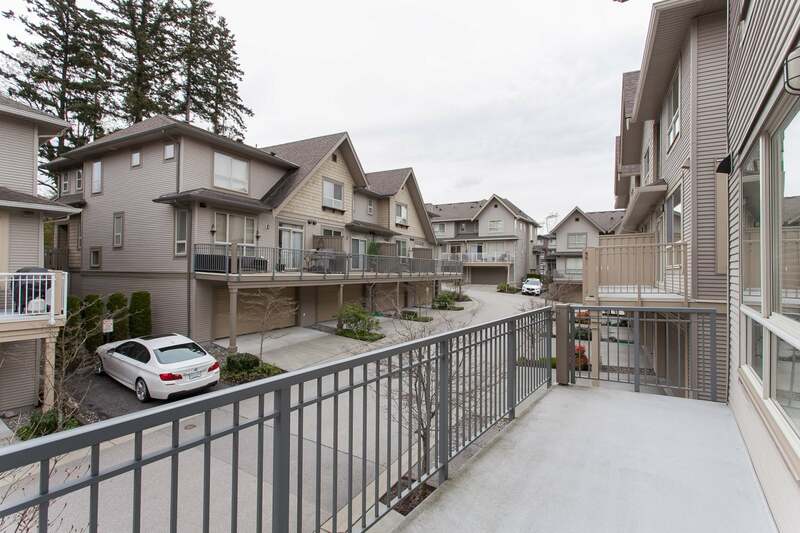 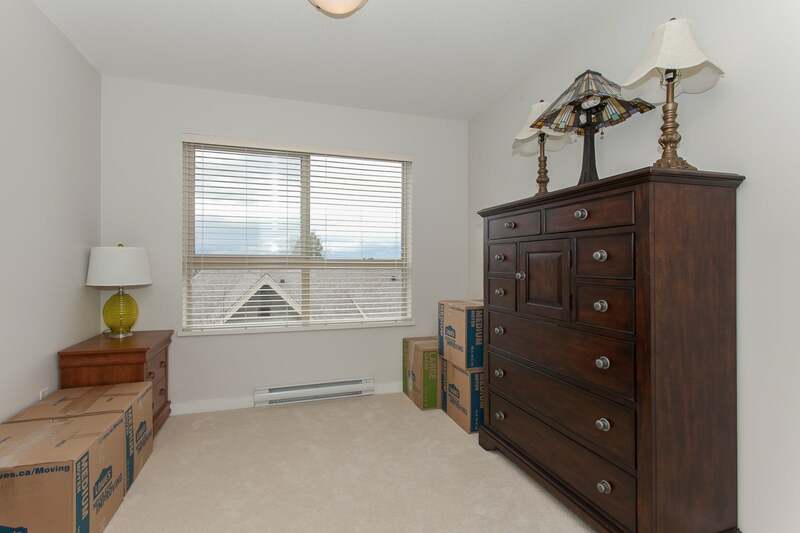 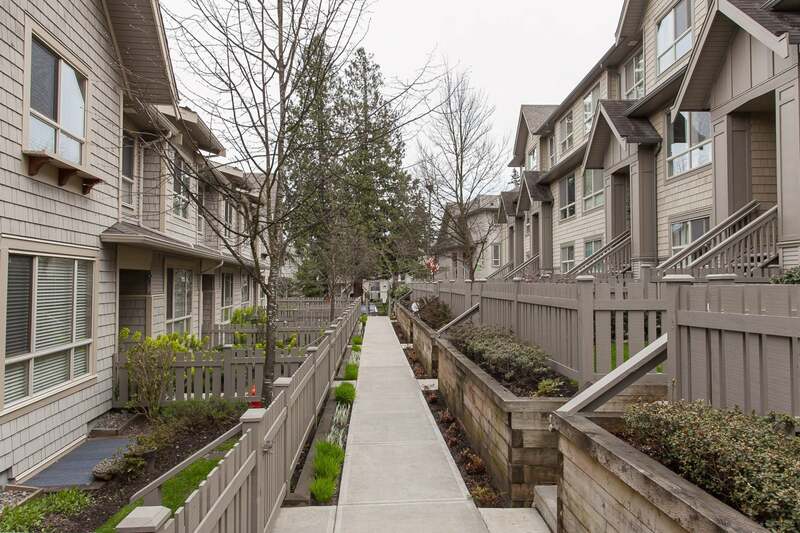 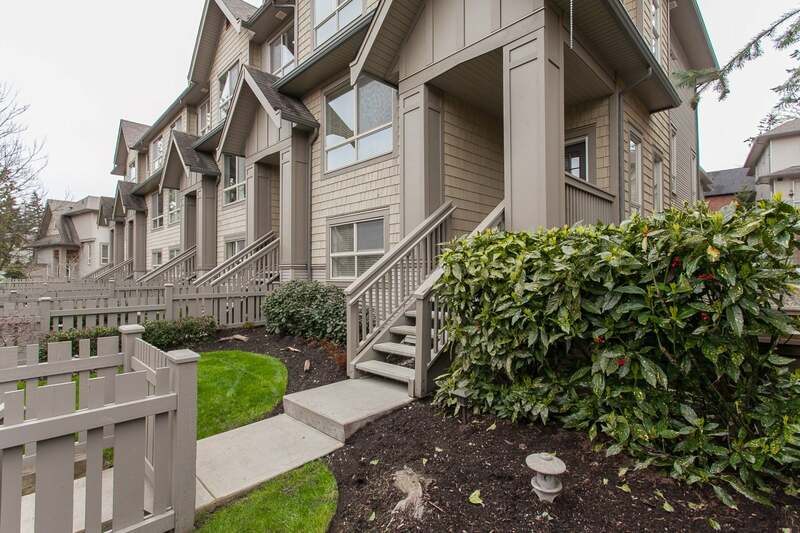 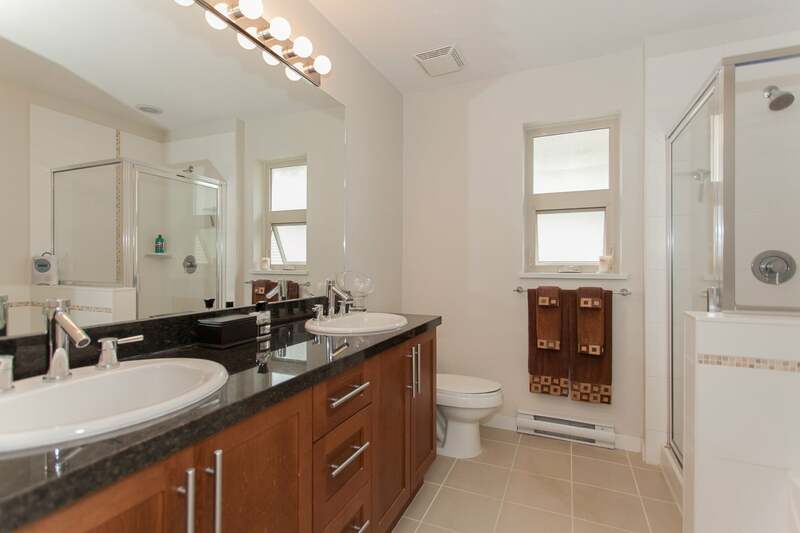 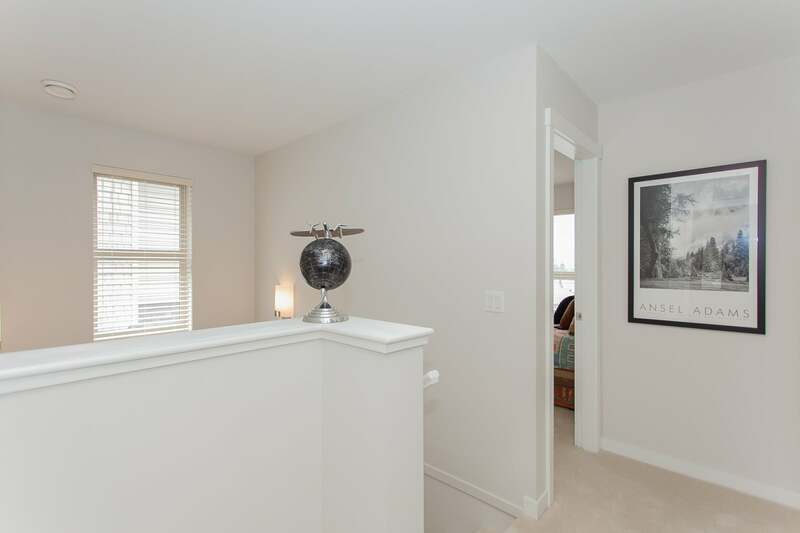 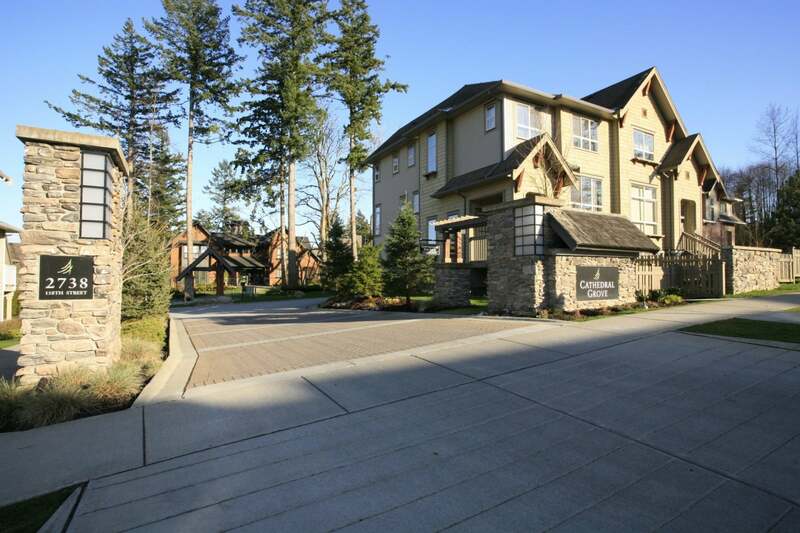 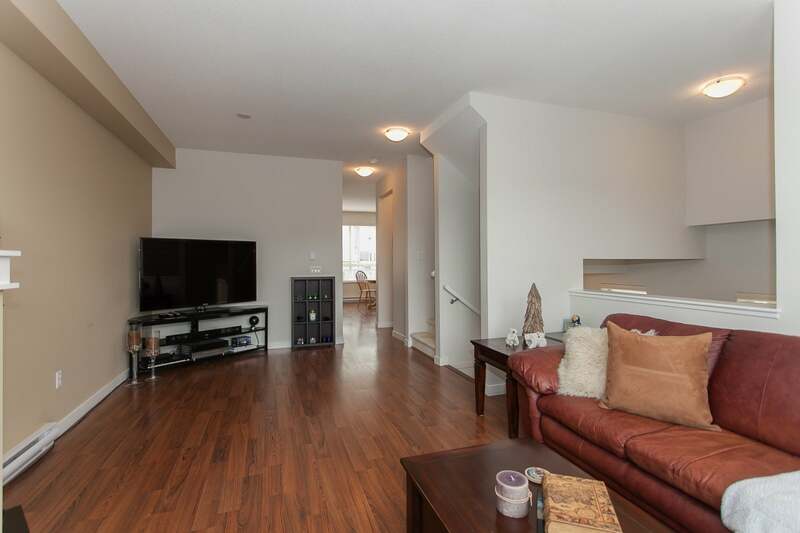 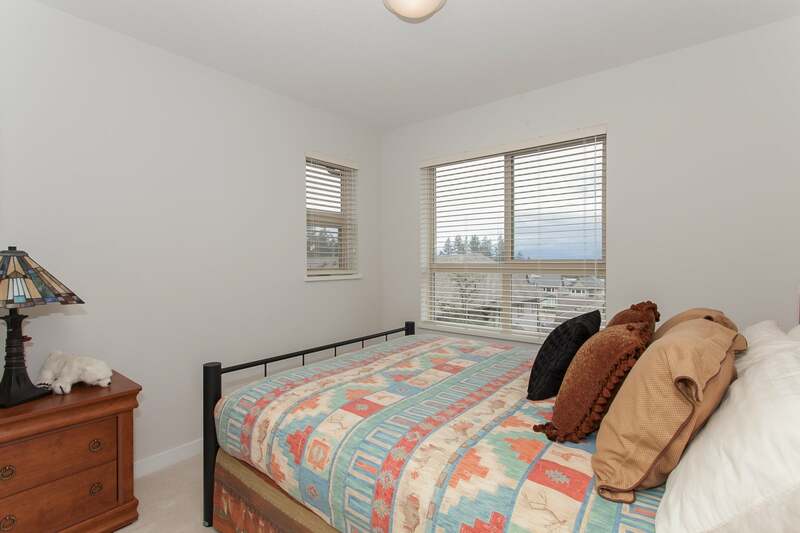 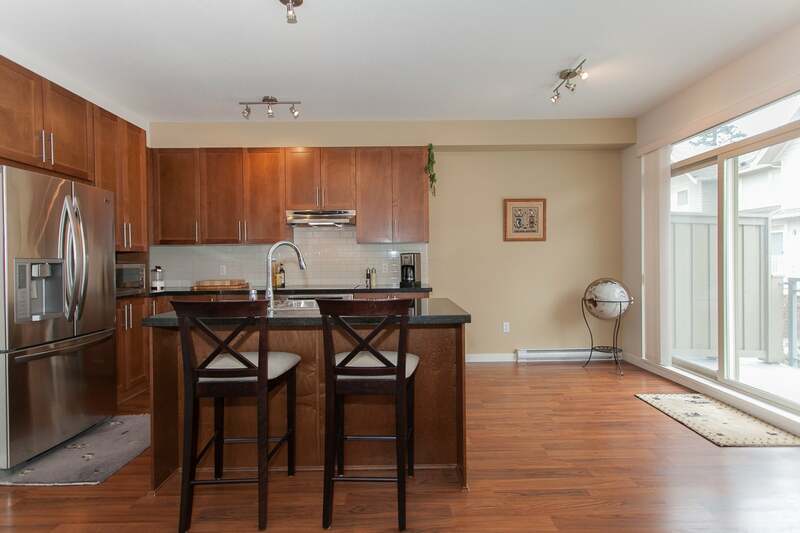 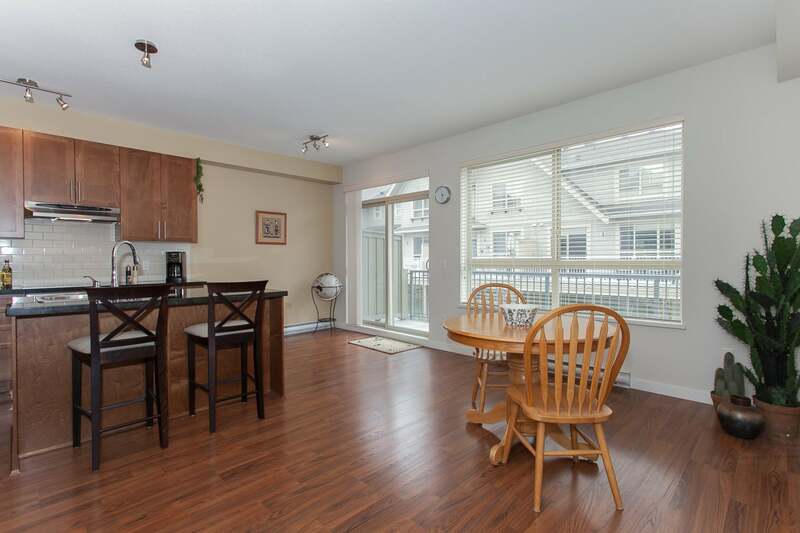 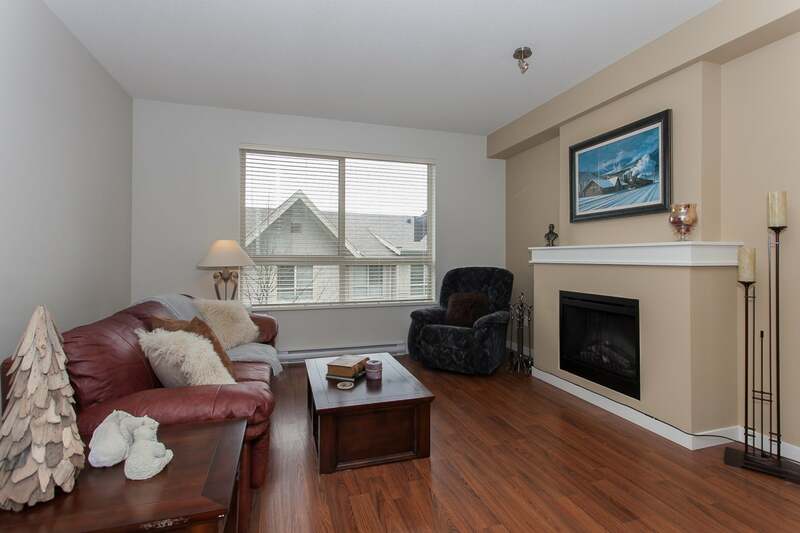 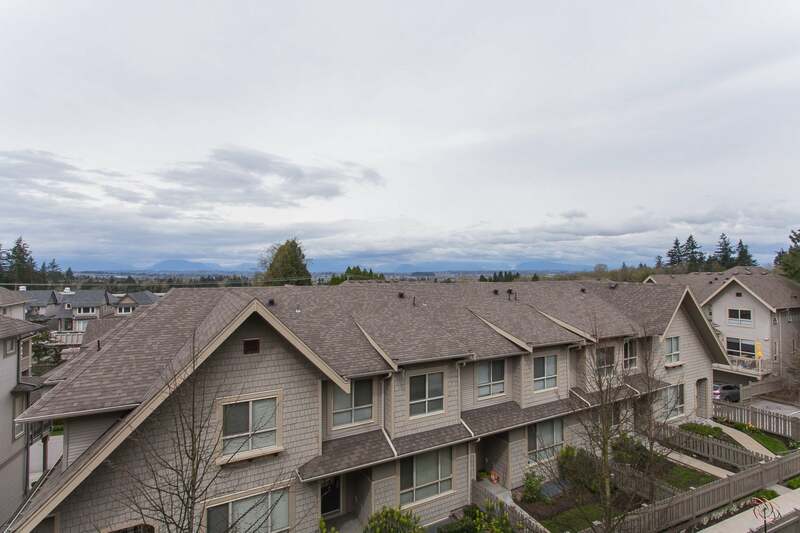 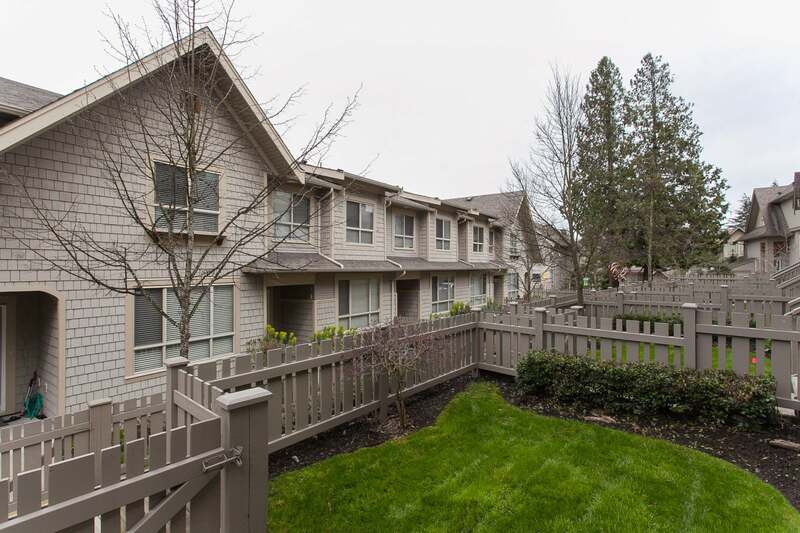 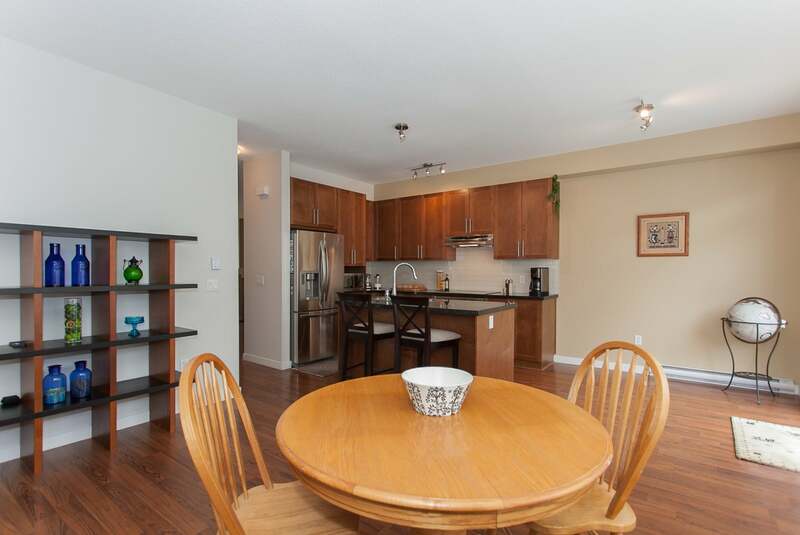 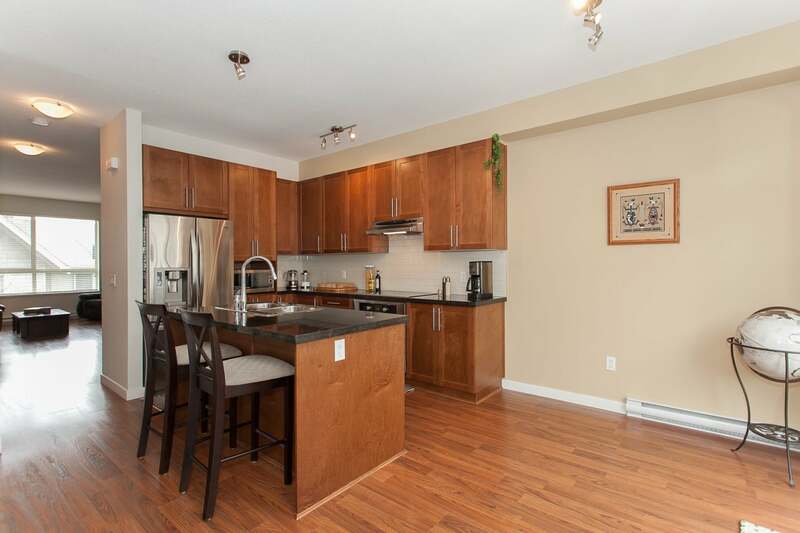 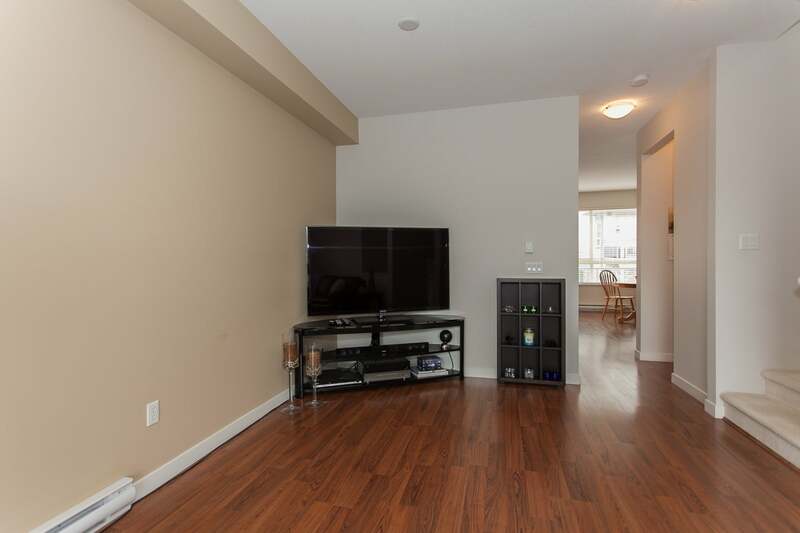 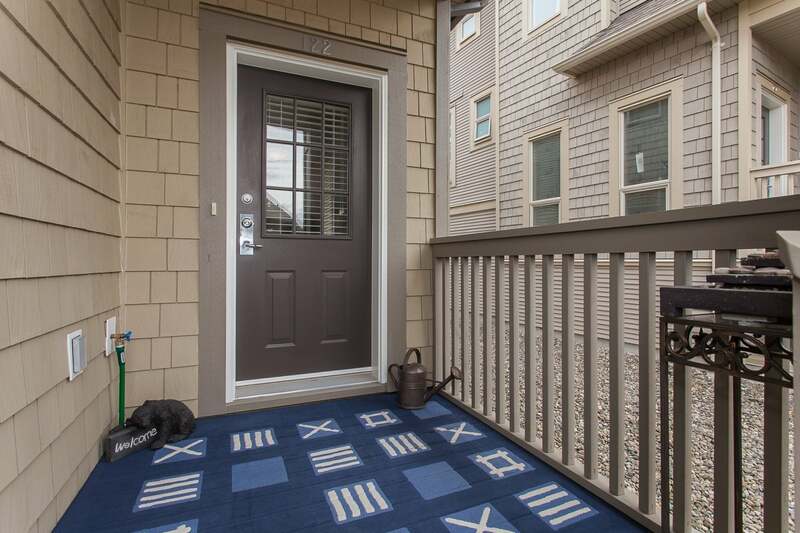 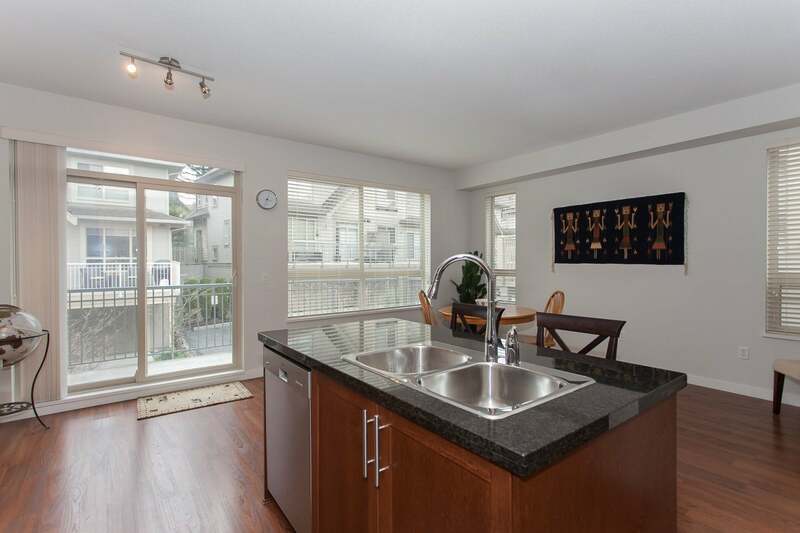 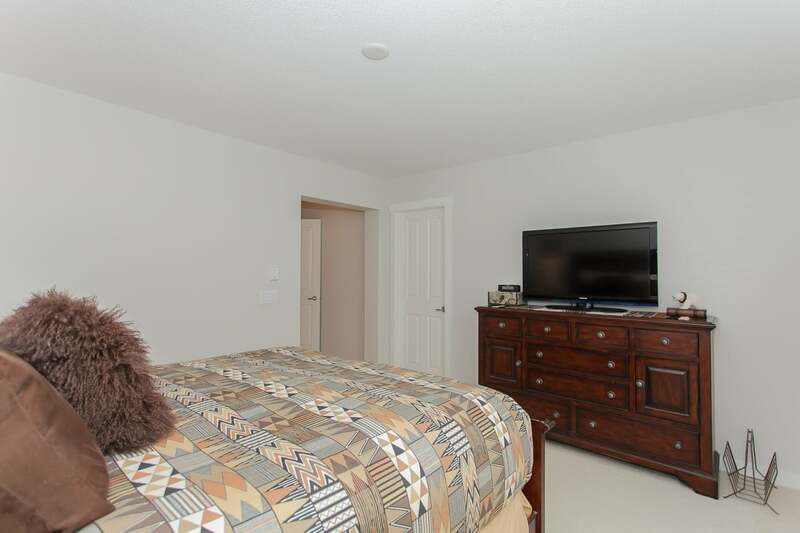 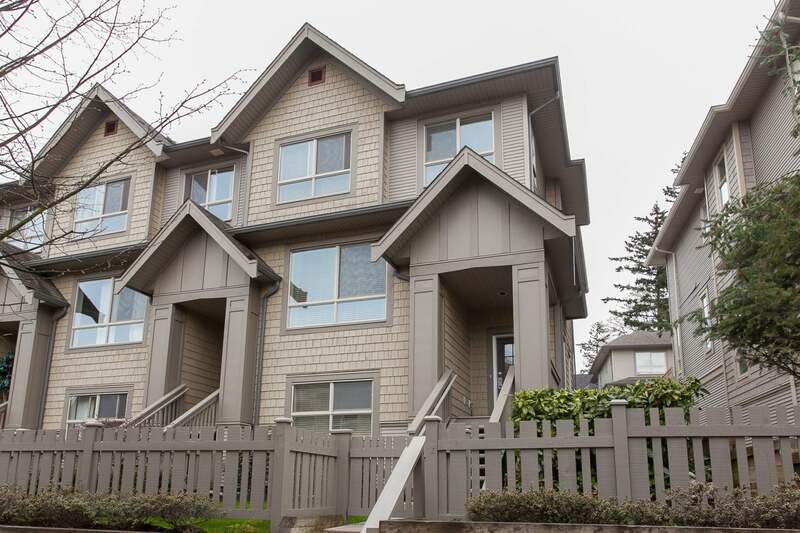 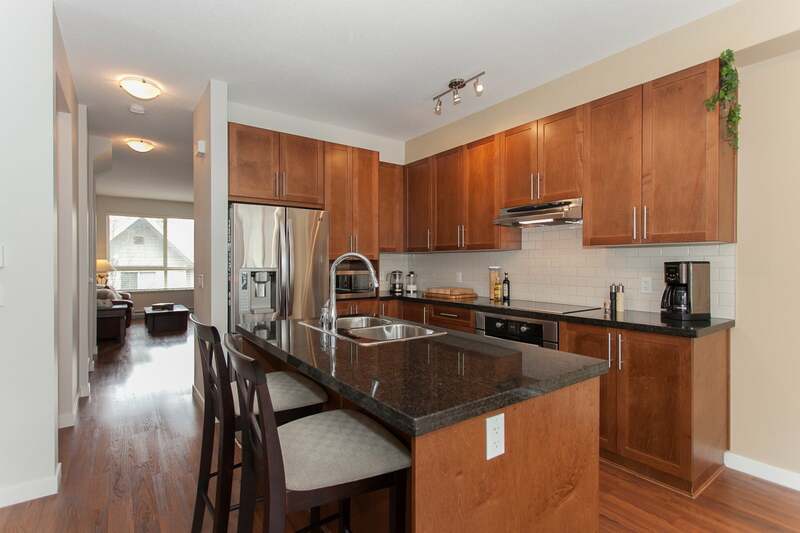 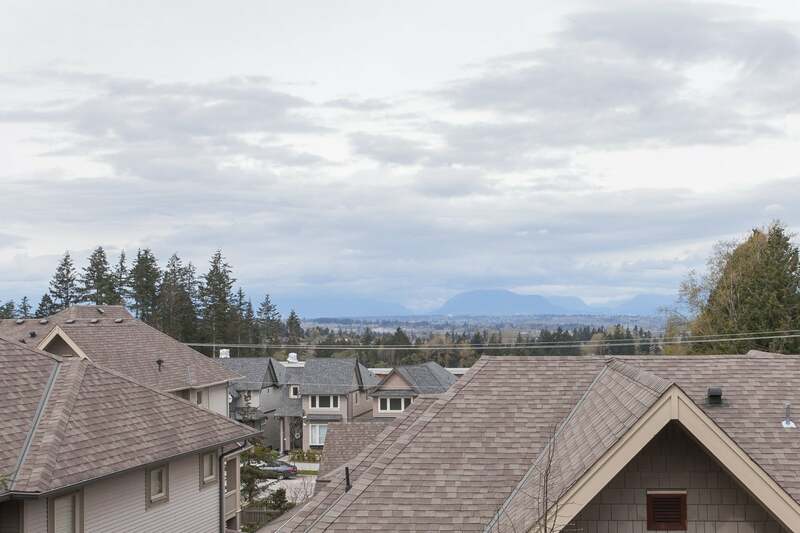 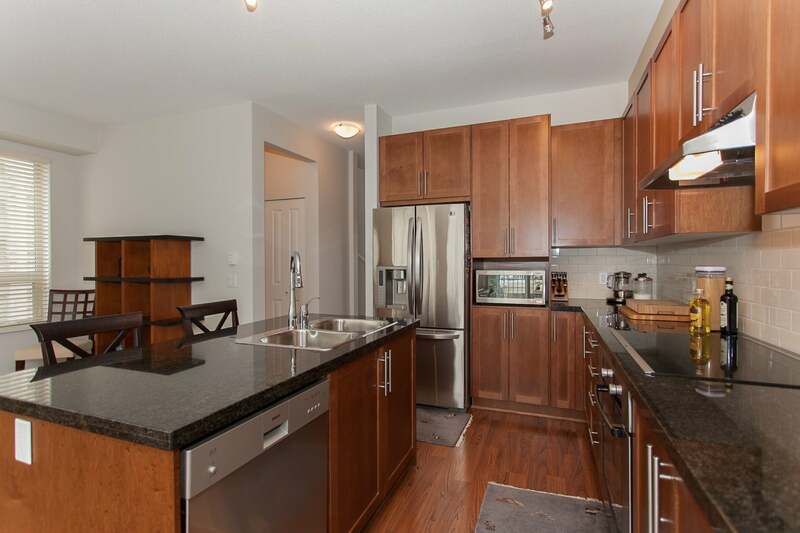 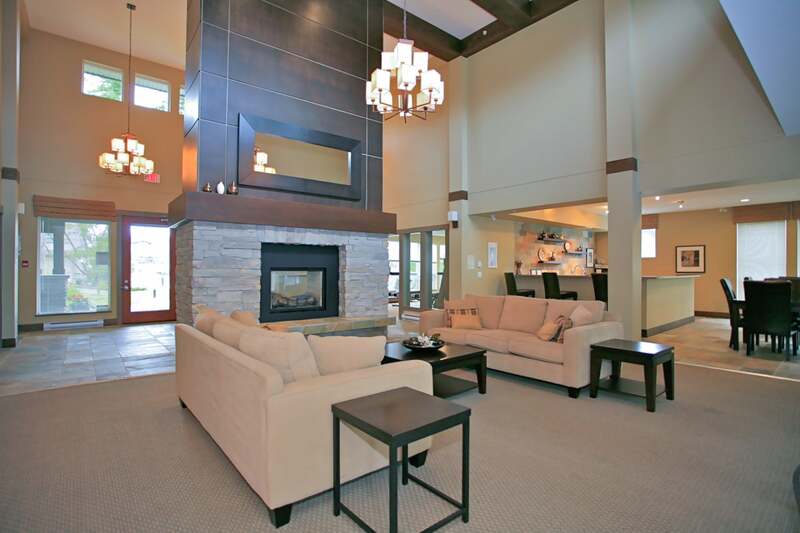 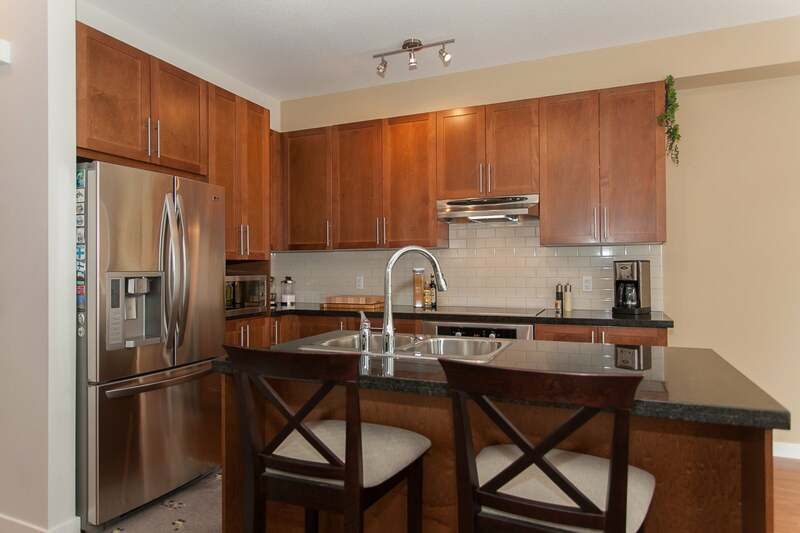 Privately situated, end unit townhouse in Polygon built Cathedral Grove. 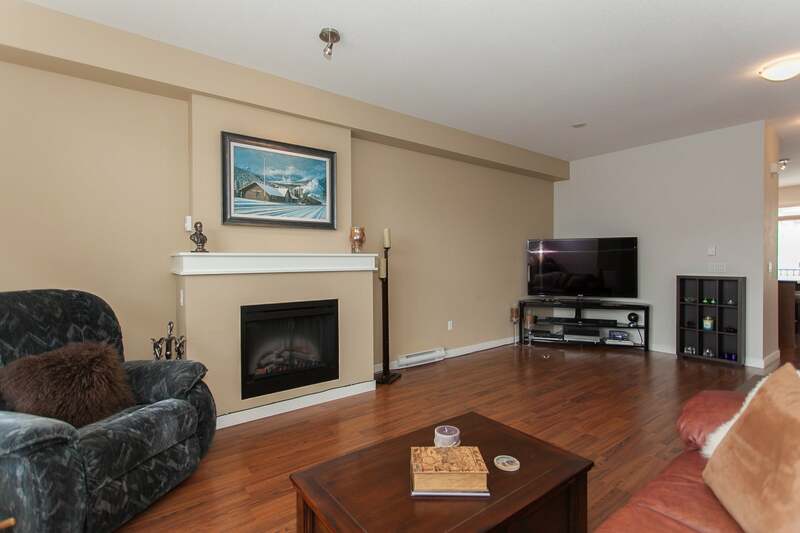 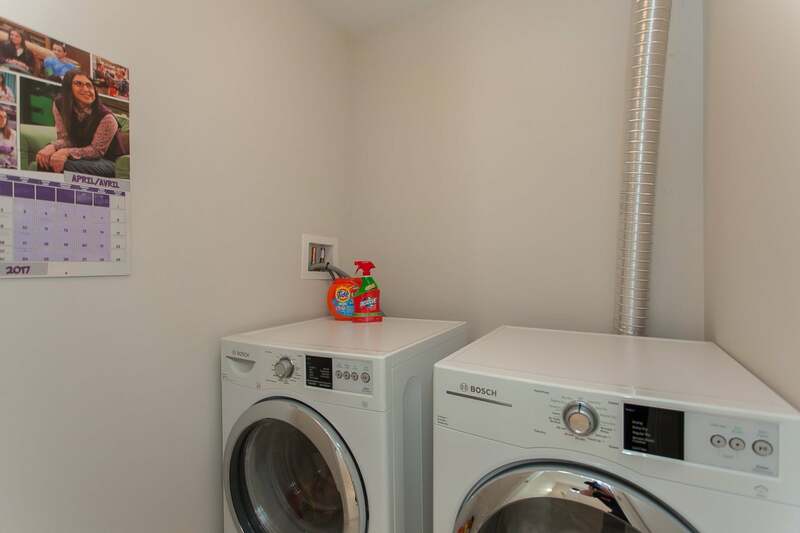 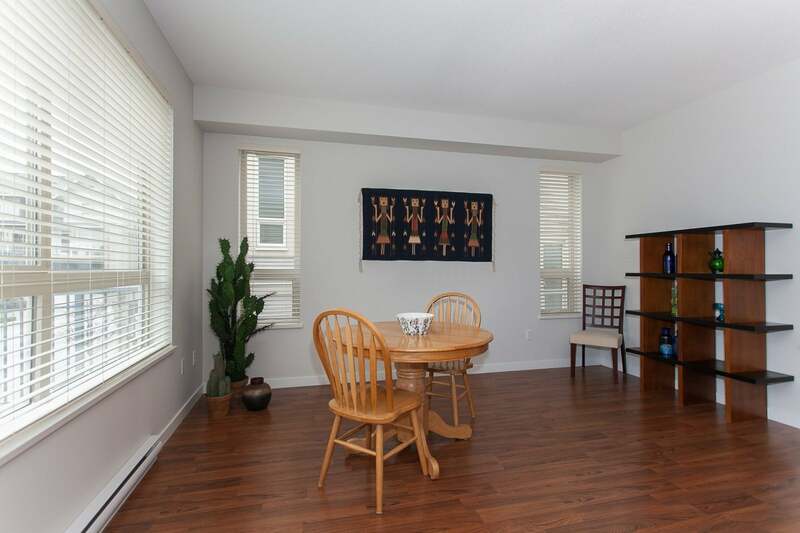 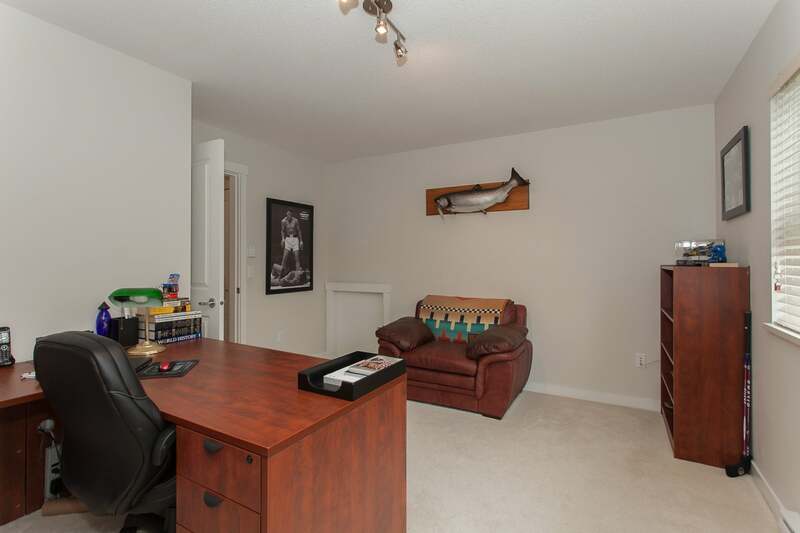 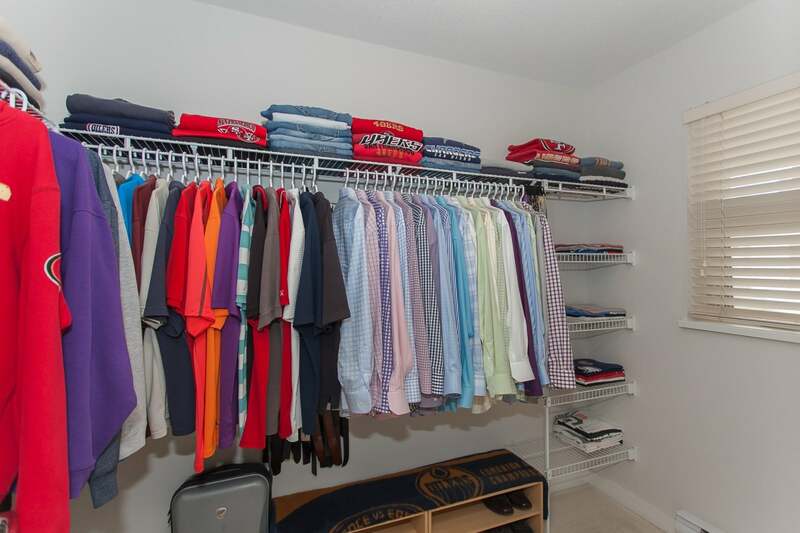 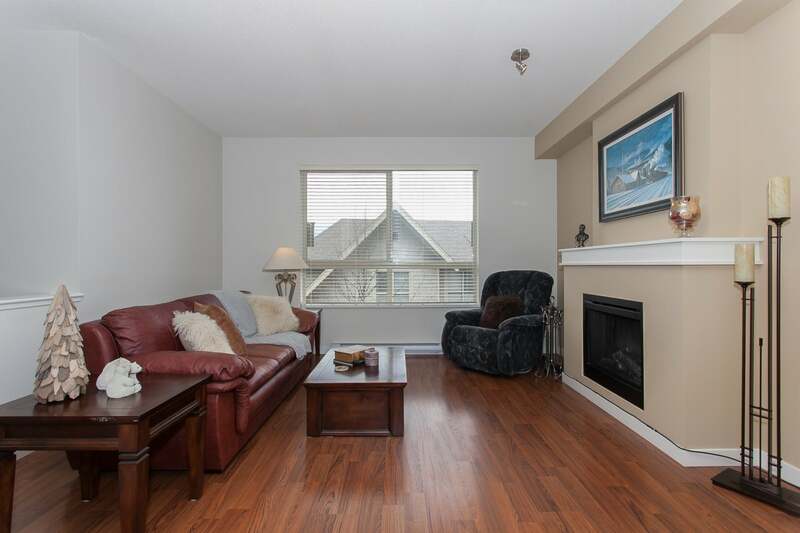 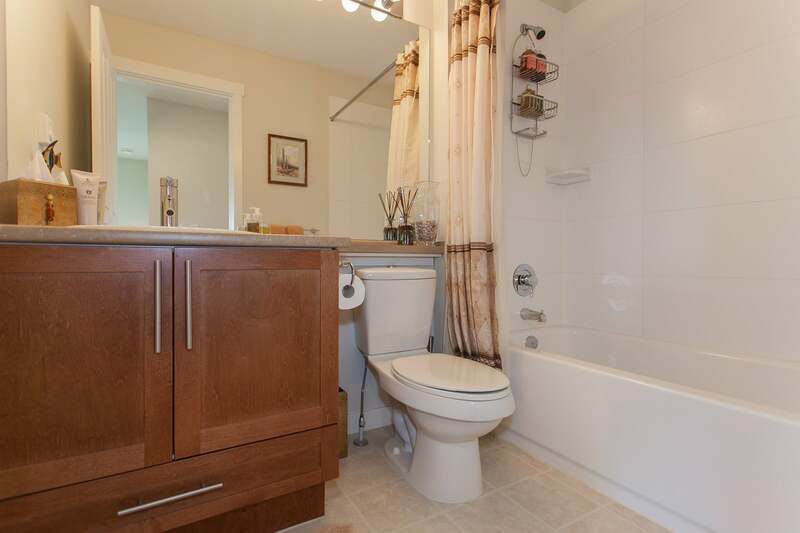 This 2 storey plus basement is perfect for families looking to live in the desirable Grandview Corners neighbourhood. 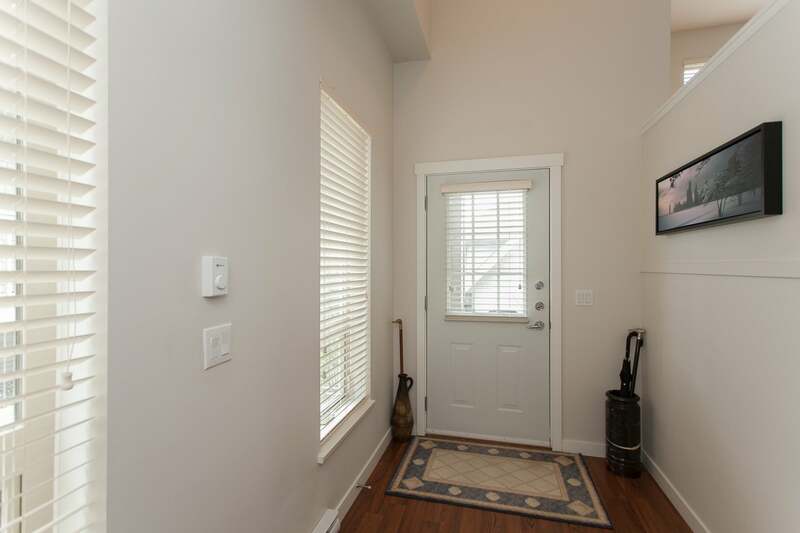 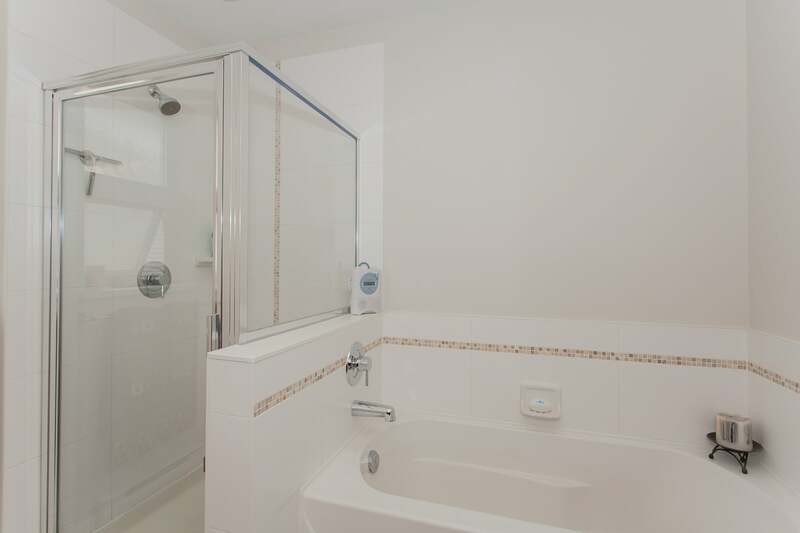 Meticulously maintained by the original owner, all you have to do is move in. 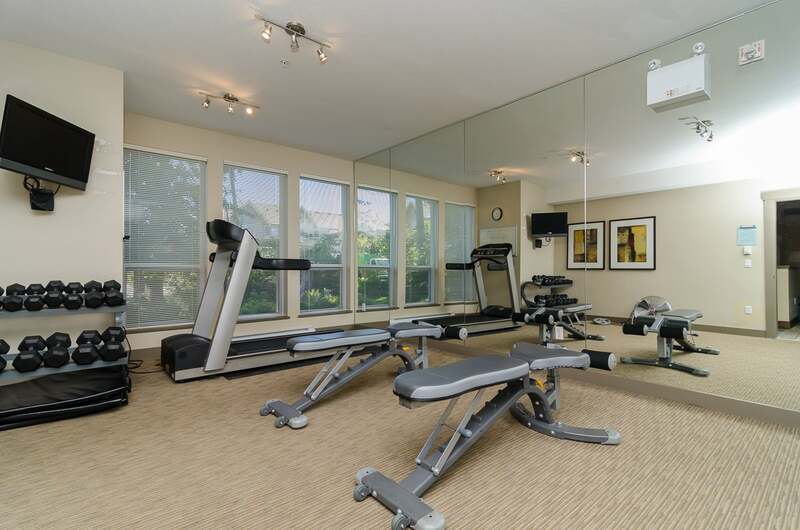 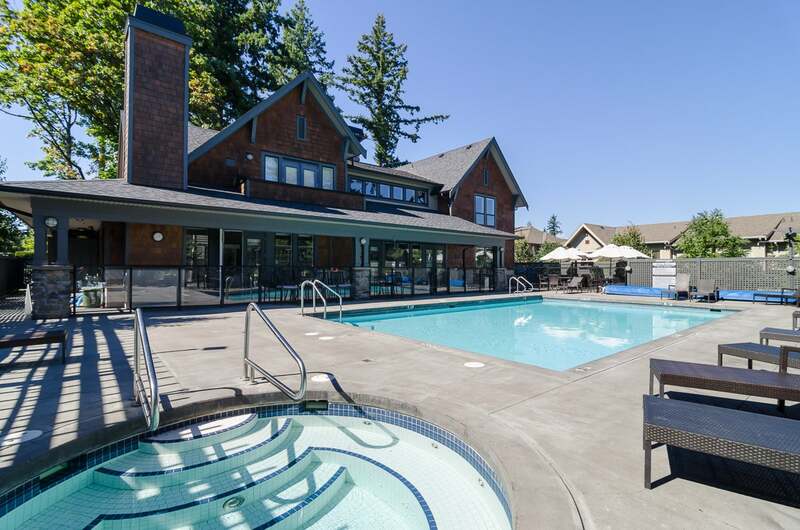 You also have the use of the 7500 sq clubhouse with swimming pool, fitness facility, and lounge with billiards, theatre room, and guest suite. 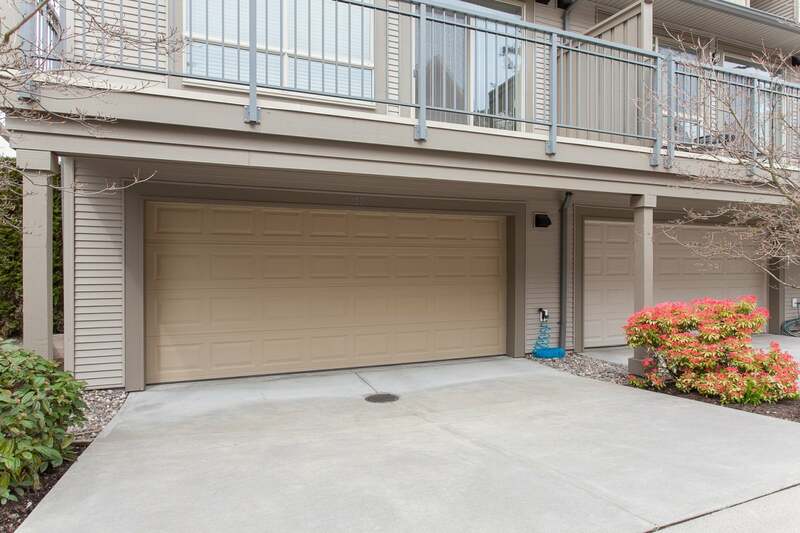 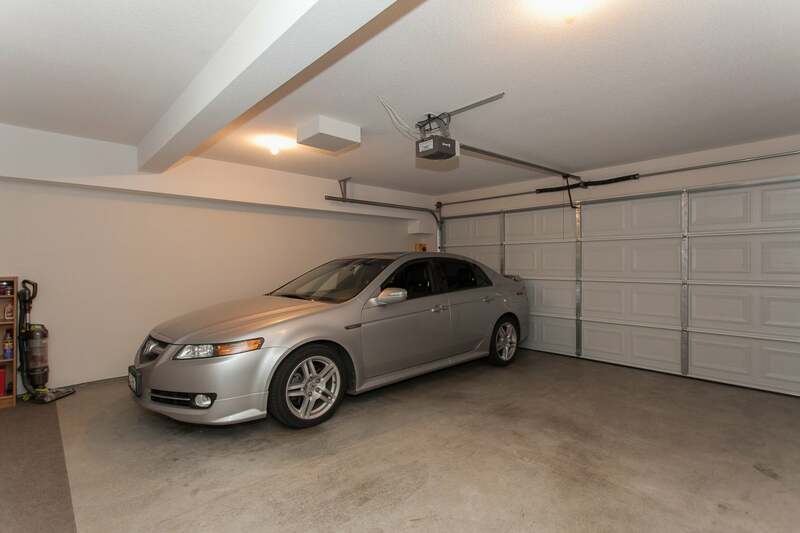 A double car garage, west exposed yard, and balcony off the kitchen complete the picture. 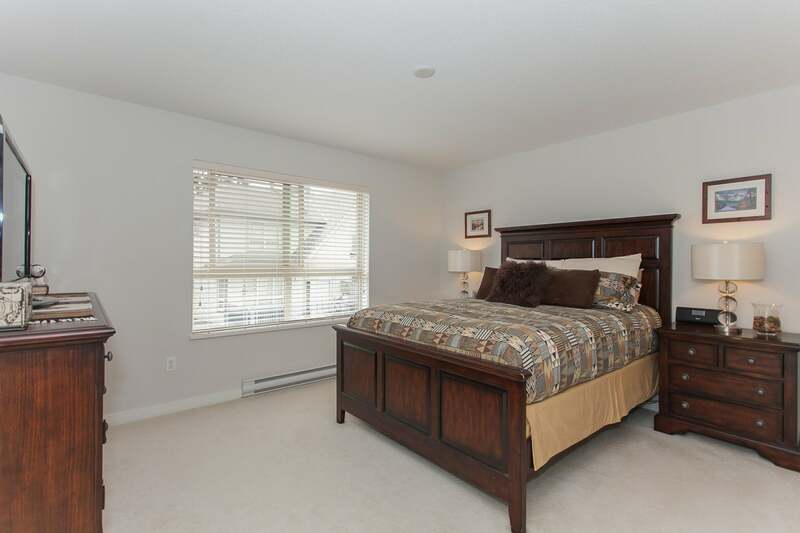 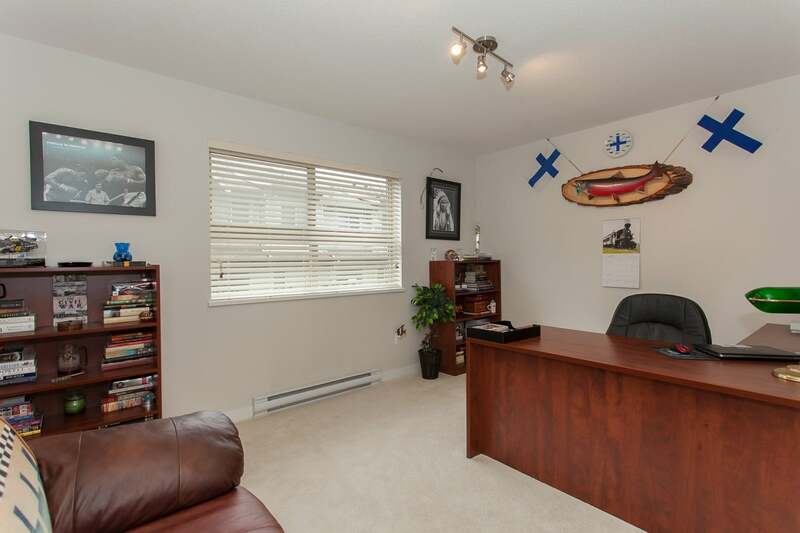 More pictures and virtual tour on realtor website.